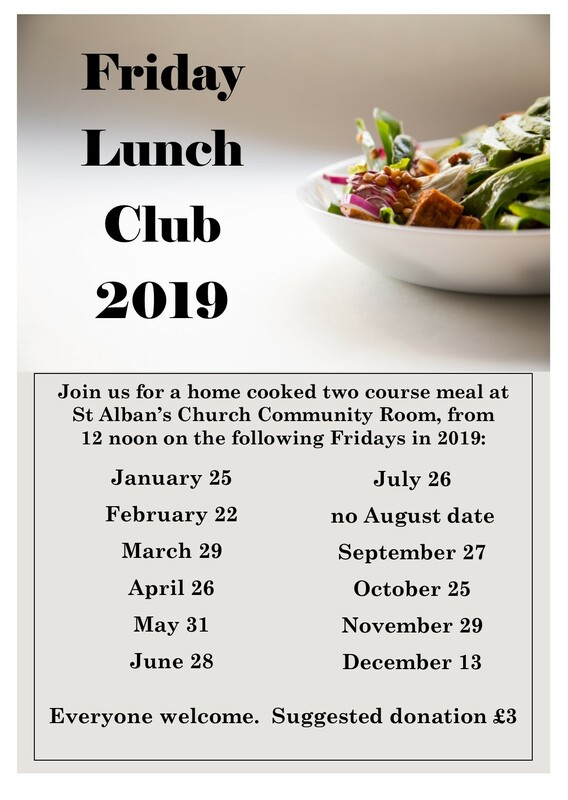 Friday Lunch Club for senior citizens is held in the Community Room at St Alban’s on the last Friday of each month. All are welcome to come along and enjoy good company and food. 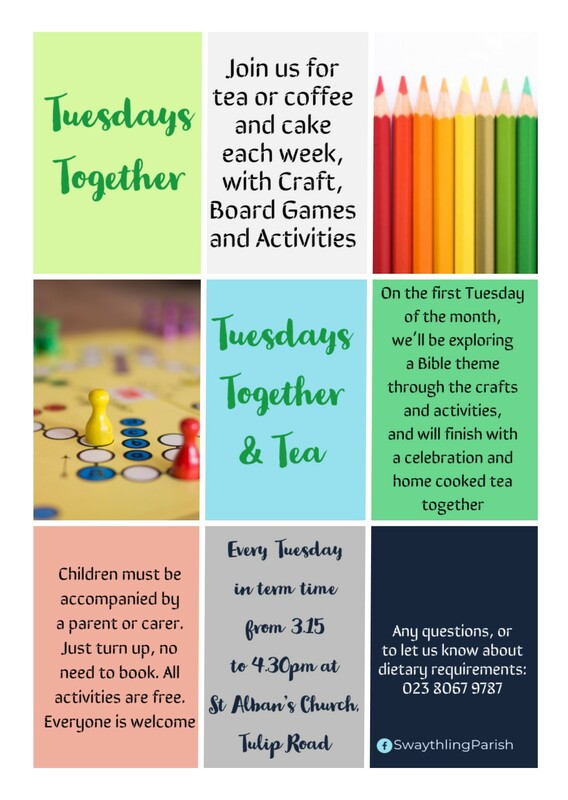 From 12 noon onwards with a suggested donation of £3 per person, for a two course home cooked meal.